Isaac Bustos, head of guitar studies in the Texas A&M University Department of Performance Studies, will perform the 2018 John and Trudy Watson Classical Guitar Series concert at Arkansas Tech University on Thursday, Sept. 20. A seven-time top prize winner in international guitar competitions, Bustos holds a Bachelor of Music degree in guitar performance from the University of New Hampshire, where he was the first guitarist to ever hold a full scholarship. He also earned a Master of Music degree and Doctor of Musical Arts degree from the University of Texas at Austin. 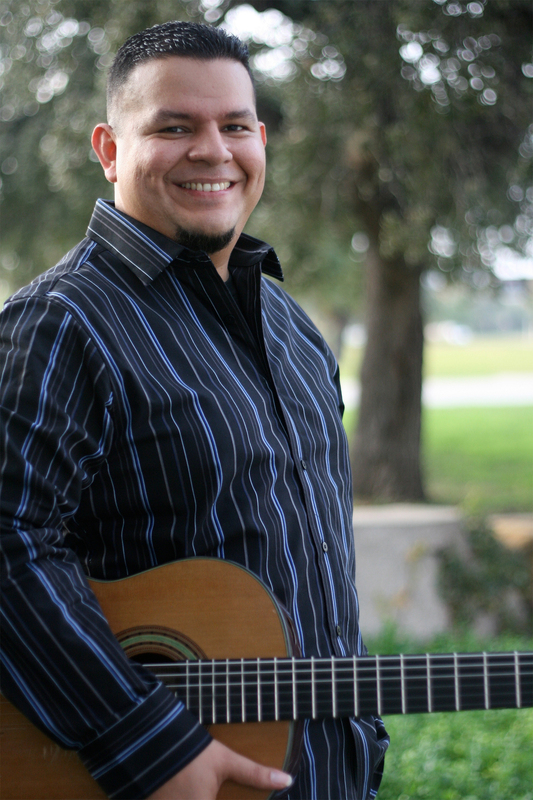 Bustos is artistic director of the Texas A&M International Guitar Symposium and Competition. He is also director of the Houston Guitar Project and the Houston Classical Guitar Workshop. His chamber music collaborations have included performances with the Grammy Award-winning Los Angeles Guitar Quartet, the Grammy Award-winning Conspirare Choir, the Turtle Creek Chorale and noted Mexican cellist Carlos Prieto. Bustos is also a founding member of the award-winning Texas Guitar Quartet. The annual classical guitar concert at ATU is made possible through the generosity of Dr. John W. Watson, distinguished professor of mathematics and former vice president for academic affairs at ATU, and his wife, Trudy. 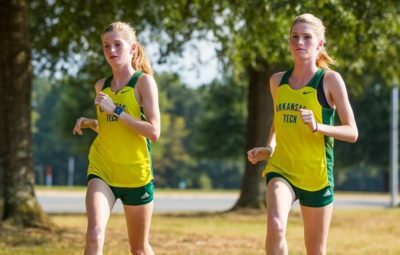 Those wishing to provide additional support for the series may do so with gifts to the Arkansas Tech University Foundation by calling (479) 968-0400.